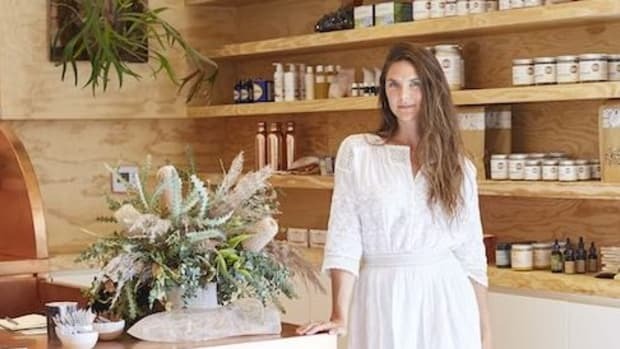 We live in a fast-paced world in which many of us struggle to find the time to pay the bills on time, eat lunch every day, and remember to schedule our doctor appointments, let alone find the time for thoughtful introspection. But, taking care of ourselves, both outside and inside, is crucial to leading a happy, productive, and healthy life. 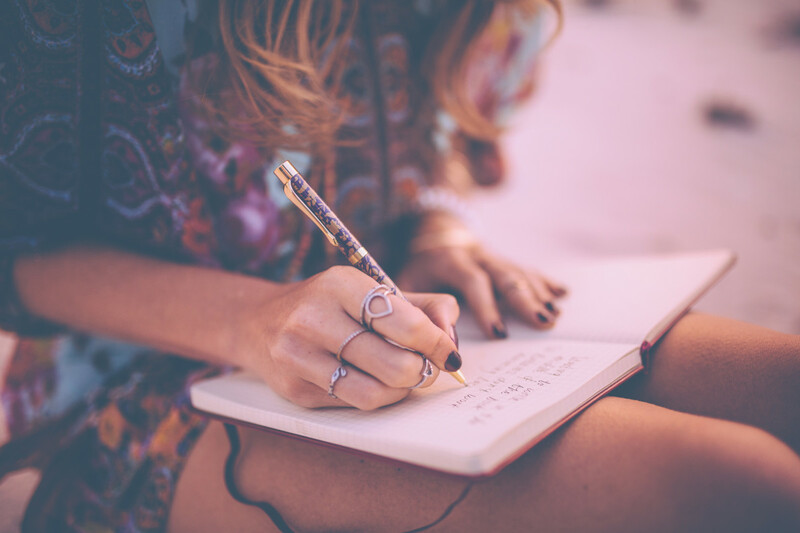 Self-reflection journaling may be the key. We have long recognized the health benefits of quiet meditation, contemplation, and self-reflection. 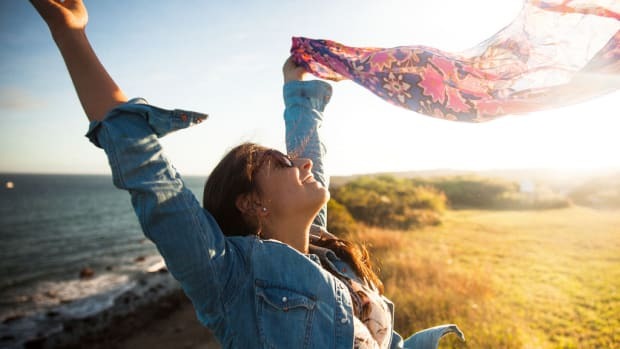 Not only can these practices reduce stress, but working to become more self-actualized, self-directed, and self-reflective can also increase your creativity, productivity, and bring about more purpose to your life. But what if self-reflection isn’t already a part of your daily practice? 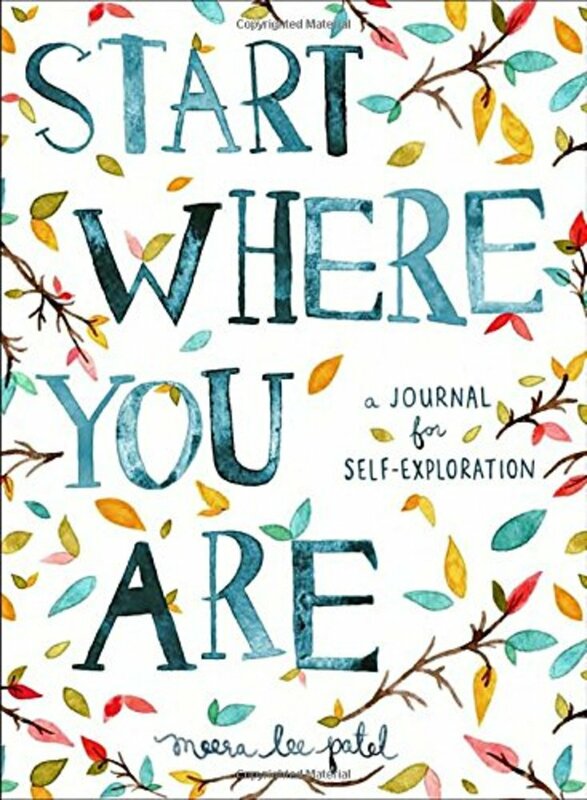 One of the ways you can get jumpstarted, or restarted, on the road to self-discovery is to use a self-reflection journal. 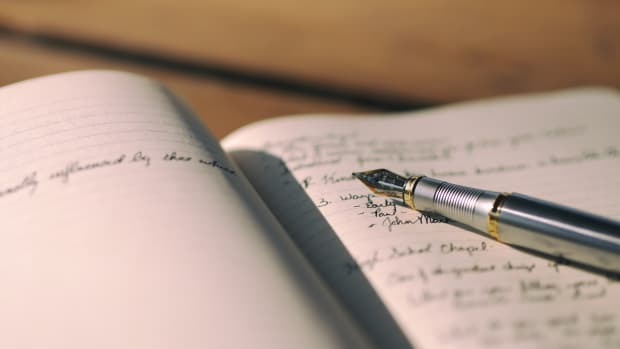 Journaling, either in a journal with blank pages awaiting you, or one with prompts and exercise to guide you, is a great tool to help you discover yourself and to assist you in making your life the best it can be. That sounds like a good thing right? 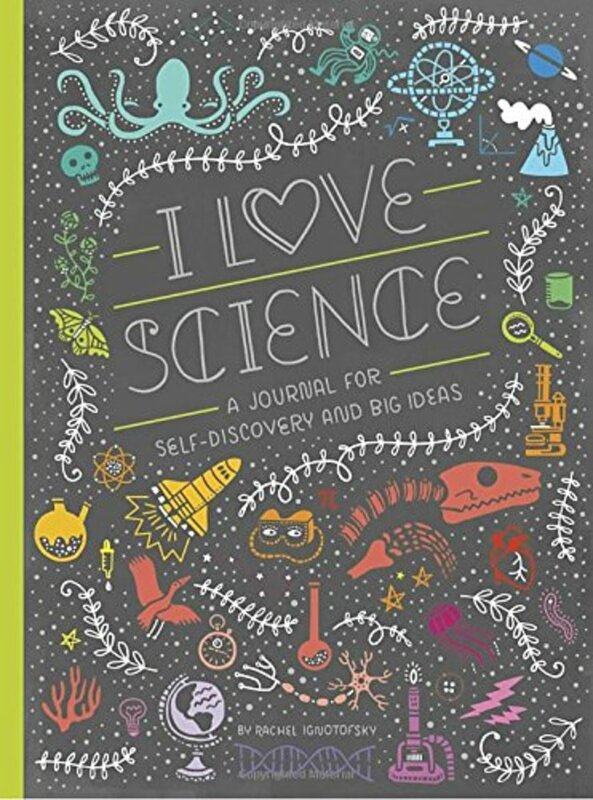 This journal is full of ideas, offers up science-themed self-exploration, and is a place for big dreams for the future. The pages are full of quotes from notable female scientists and science infographics. It&apos;s the perfect place for your to ponder the world and your place in it. You love instant noodles, so what’s not to the love about instant happiness? 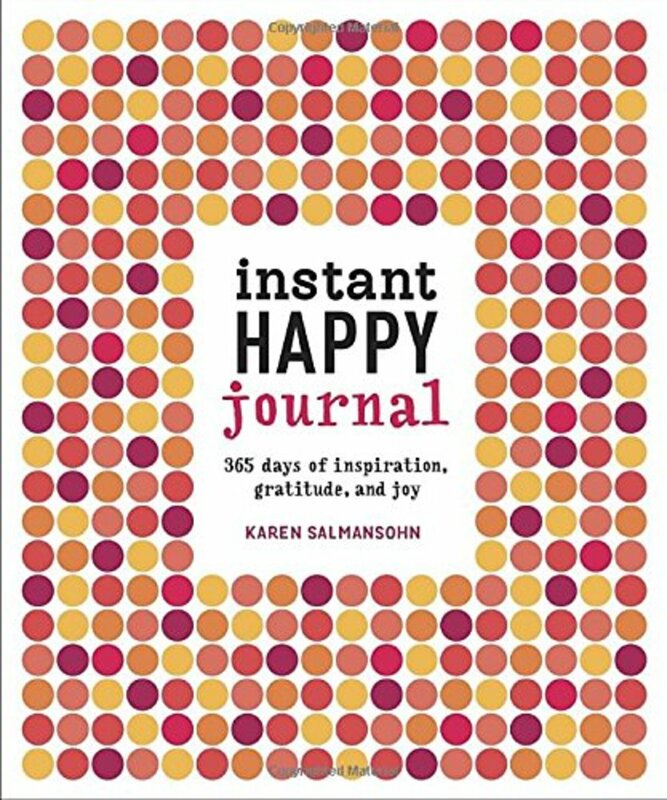 From happiness expert Karen Salmansohn, the pages of this journal feature 365 happiness prompts to help you reflect on the moments of joy and gratitude in your life—one day at a time. 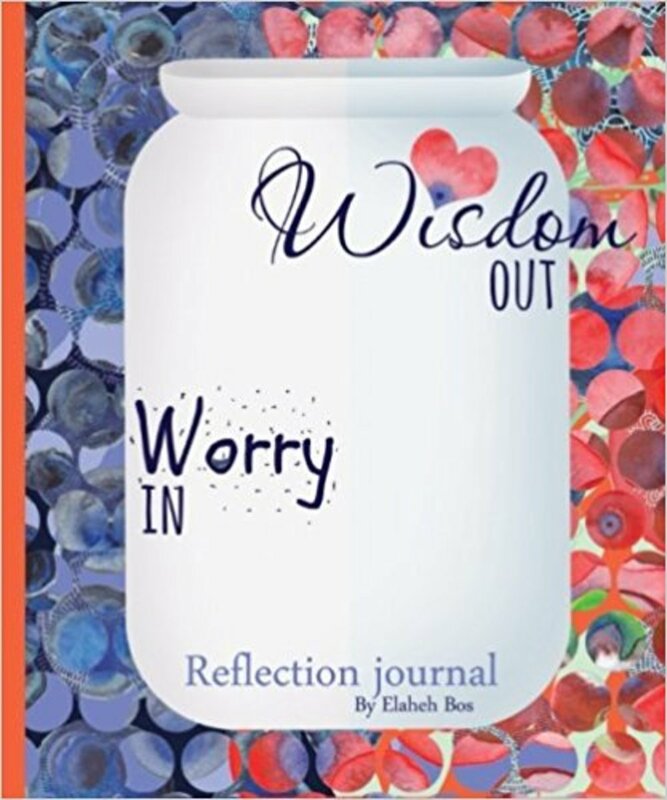 Inspired by the practice of the worry jar, this journal’s focus is on nurturing your innate wisdom and developing your inner strength. The practice is to write down your worry, reflect on the wisdom to be gained from it (or leave the worry to the wind), and to focus on the action you can take. Sometimes it seems like the hardest thing to do is to start over. 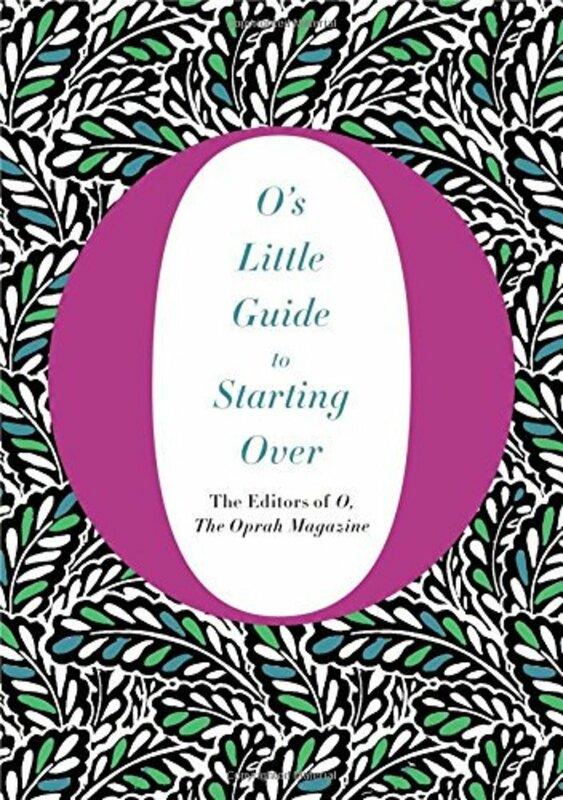 Whether you are starting over willingly, and faced with it by circumstance, every bit of courage and comfort that comes your way will be welcomed. Beginning a journey to self-discovery doesn’t have to be complicated; simply start where you are. 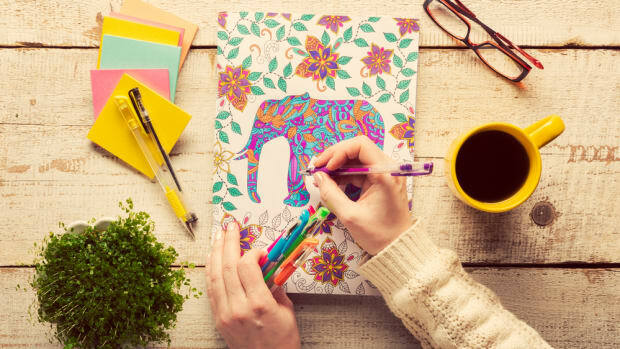 This journal is an interactive journal designed to help readers nurture their creativity, mindfulness, and self-motivation. 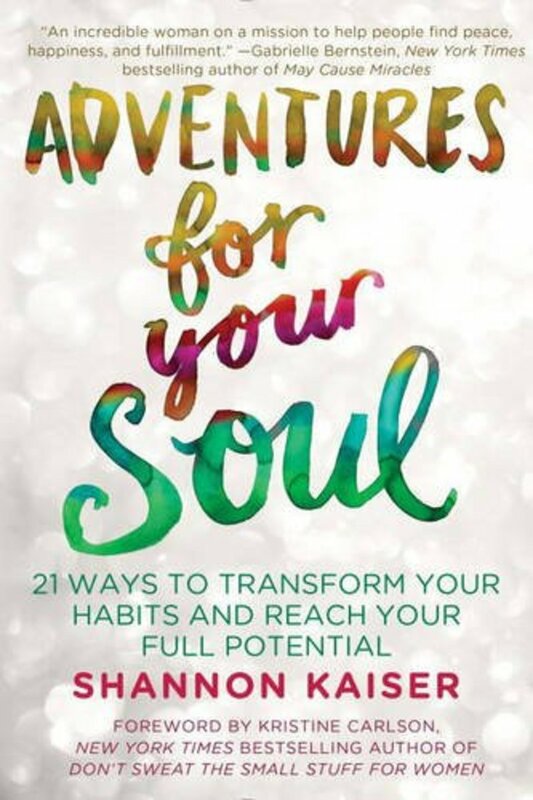 Discover your life’s full potential with this journal’s explorations that will help you boldly confront any habits that may be holding you back. 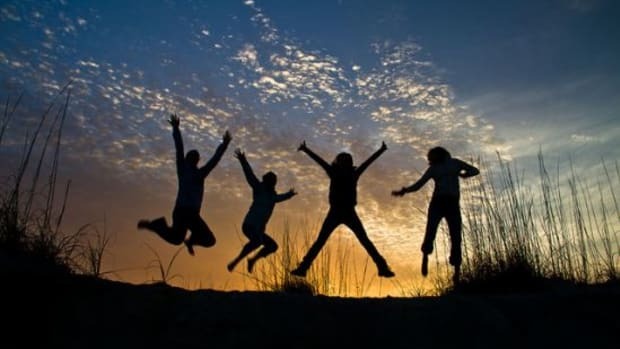 It will help you hone your skills to embrace your innermost desires fearlessly. Take the long view to journaling and self-reflection with this unique take. 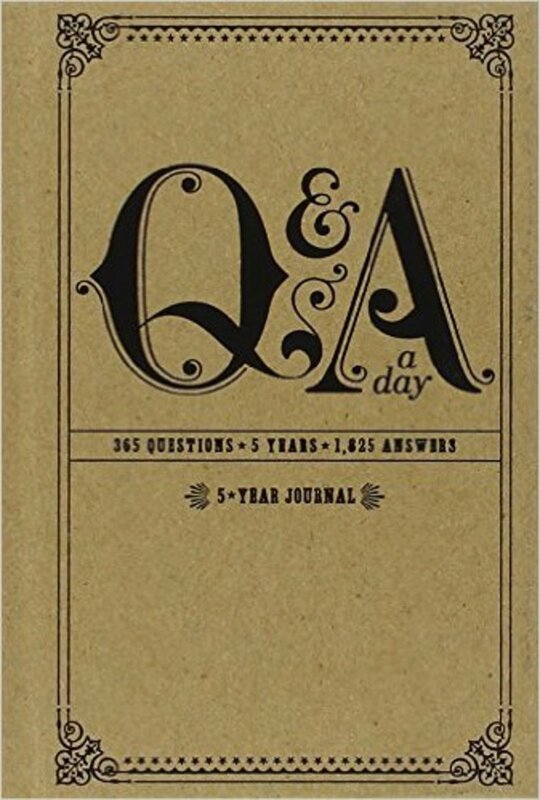 This journalasks a question each day that you answer again and again over the period of five years. 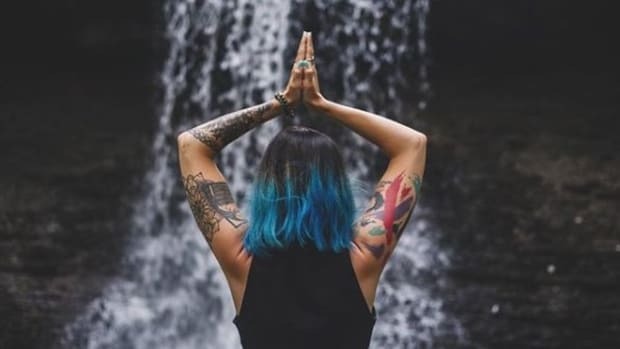 This practice allows you to go back and see what was going through your head each day and see how you have changed (or not). *Disclaimer: Help support Organic Authority! 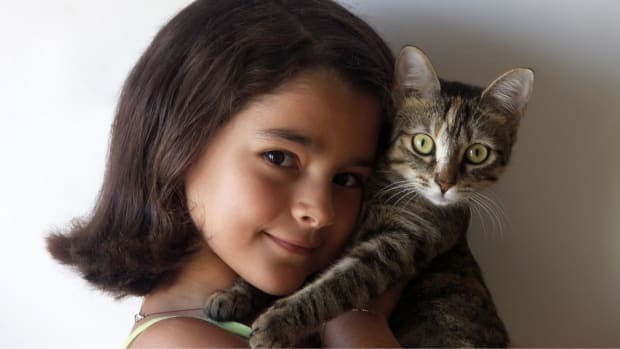 Our site is dedicated to helping people live a conscious lifestyle. We’ve provided some affiliate links above in case you wish to purchase any of these products.